The Flex 419 and 429 courses give students a chance to undertake independent video and media projects. Maryam worked through Flex to develop her vision of an animated video tutorial for the anatomy lab. Maryam first consulted with Faculty at UBC’s Anatomy Department. She identified a clear need for animated dissection tutorials. The year 1 student began scripting the dissection lab instructions, working to simplify them to their most simple and visual form. 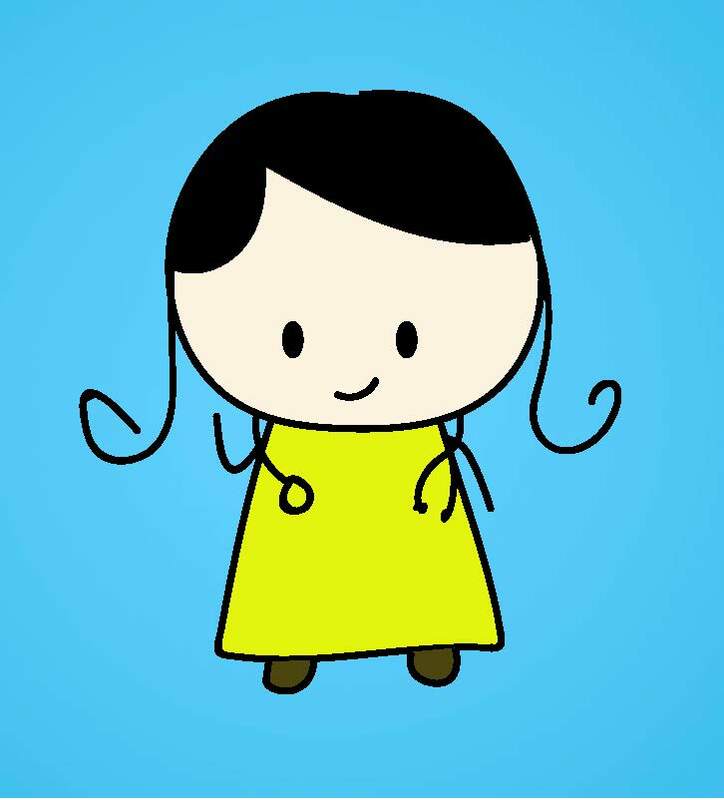 Maryam incorporated a mix of copyright free images and her own drawings done with illustration software. She blended these with existing anatomical drawings, to create a unique and simple visual style. Maryam used off-the-shelf presentation software to compile and present the images. 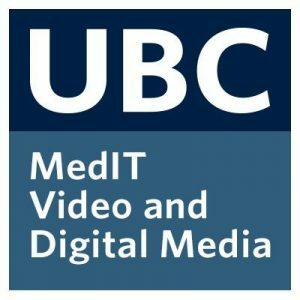 She worked with a UBC anatomist to film a dissection in progress, and edited the footage and presentation with the help of MedIT. My name is Maryam and I am a 2nd year medical student at UBC (Class of 2019). I am interested in using digital media (e.g. animated videos) to educate and empower patients, students, and healthcare professionals to improve health outcomes rather than pdfs, power points, and pamphlets. Cartoons just seem to make learning a little more fun.